Nualight together with resellers Cross Group help the UK’s premier fresh produce provider – Total Produce to update their lighting and reduce their energy costs, creating a bright, safe and comfortable working environment. Total Produce, the UK’s premier fresh produce provider, trade out of 21 locations across the UK in addition to over 100 international facilities. You’re in the supermarket. Have you ever considered what attracts you to a piece of fresh meat? There are key factors at play. Unlike fruit and vegetable shopping, where you can touch, feel and smell, fresh meat shopping relies on the visual cues we receive from the produce. Instinctively we look to see how pigmented, flush and red the meat is. This information tells us how healthy and safe the food would be to consume. In the right light, we can assess how fresh the produce is and the time before it spoils. Retailers must display these time sensitive products under the correct lighting to communicate the freshness of the meat to enable customers to make the right purchase decisions to achieve a quick timely sale. To help retailers and display case manufacturers provide the best lighting conditions, Nualight have now added Red-Tone (RT) variants to their industry leading Orion range of LED refrigeration lighting. Orion Red -Tone (RT) solutions are specially formulated to enhance fresh meat display cases, picking up and strengthening the natural reds found in the products. Furthermore, the Orion range contains no UV and IR and does not generate excess heat. This ensures packaging will not fade or create a barrier to the communication of important information. 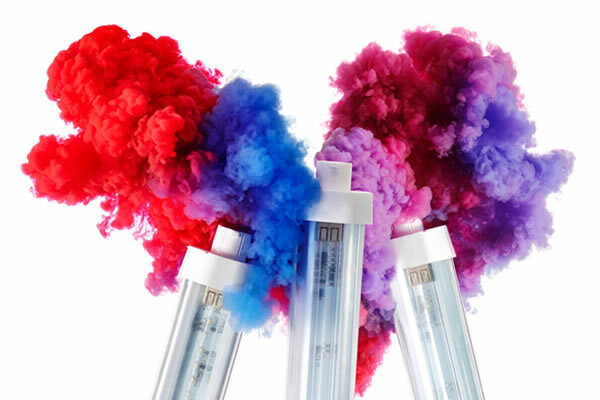 Orion, covers a wider colour spectrum than traditional fluorescents and provides an environment where the true colours of the meat are reflected enabling customers to analyse this valuable information. Combine these benefits with the high performance features of the existing range, including industry leading efficacies, 50K hour life times and fast delivery times for stocked products, retailers and manufacturers alike are offered a win/win solution. 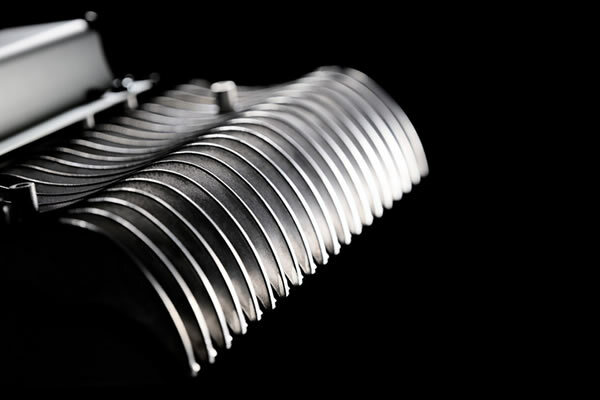 Nualight further demonstrate their commitment to the refrigeration lighting market with new recruit for the UK Market. Pioneers of LED in the retail display case environment, Nualight, have just announced a new addition to their commercial refrigeration lighting team, Simon Needham. 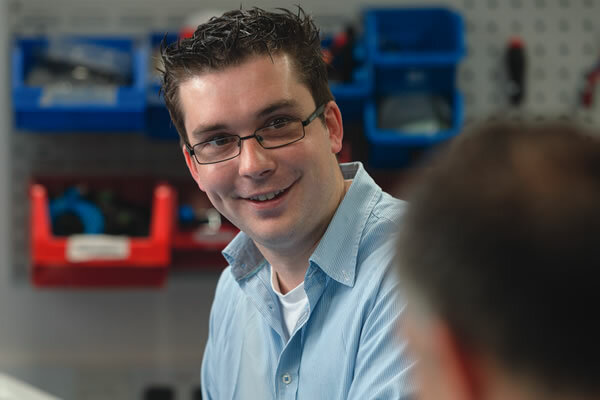 Bringing with him a several years’ experience of working in the commercial refrigeration and lighting industry, Simon will predominately be looking after the UK OEMs, Installers and Retailers. Prior to joining Nualight he has worked for Advance International as Refrigeration Sales Manager and has also held previous positions at Epta Group and Alan Nuttal Ltd.
King’s Cross is a new part of London with a brand new post code – N1C. Situated amidst the vibrant new city quarter of shops, restaurants and cultural venues is the Tapestry Building. Set alongside St Pancras Lock, the 14 storey Tapestry Building is an outstanding collection of 129, one, two and three bedroom apartments, townhouses and penthouses. The development also boasts a multi-use games pitch, two retail units and the 415 space Handyside car park (public and private use), representing a new way of sustainable city living for today. 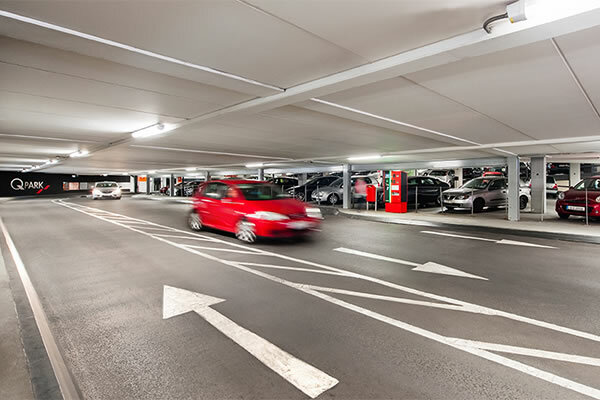 The King’s Cross Development Partnership worked with consultant Parking Matters and contractors Kier to select and install a smart lighting scheme for the car park – an area often over looked by designers. A monthly round-up of our favourite and must read “Refrigeration and Retail Design” news and articles. To access the paper click here. Parking is an essential element in urban infrastructure. Without well thought out and implemented parking provisions, towns and cities would cease to function. As the number of car owners expands and the premium on land increases, car park operators need to keep up with innovative, smart and cost saving solutions. On the 8th June Parking and Property 2017 offered both public and private sector car park owners, operators, developers, planners and companies supplying design and equipment services an excellent opportunity to examine the latest thinking in the planning, funding, design, construction, upkeep and day-to-day operation of parking facilities. The successful one day event, organised by Landor Links, was dedicated to off-street parking, and provided the perfect place for discussion and knowledge-sharing with key industry players. In May 2017 Lux held a successful Lighting for Rail Conference in Central London. During the session the general consensus was that clients are becoming increasingly rigorous when it comes to ensuring that they are specified the best products, especially with continued budget tightening in the public sector. To help Lux Review decided to compile a list of the best new lighting products which can be used on the rail network. We are pleased to announce that Arc 2 features in this round up of lighting for rail along with many of the industry’s top players. 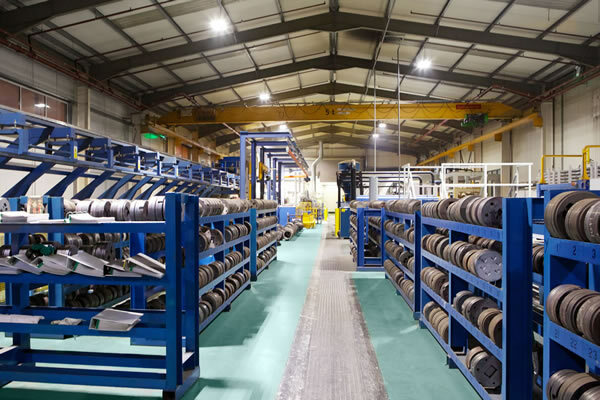 Arc 2 – our range of efficient IP65 high-bay solutions offers many benefits to rail networks. It is ideal for use in industrial and rail applications varying from warehouses and logistic centres to large concourse and platform areas. Its light weight and long life makes it easy for installation and low maintenance with minimal disruptions. Optional controls provide opportunities for energy saving and control through PIR, Daylight sensors and DALI. Arc 2 from Nualight is available in a range of lengths, wattages and beam profiles providing the optimum solution for the whole network. Take a look at the Lux Review summary here. On the 8th June 2017, Nualight will be attending the seventh Parking & Property event in Hatfields London. As the only dedicated event to off-street parking, the well-attended conference showcases the latest thinking in the planning, funding, design, construction, upkeep and day-to-day operation of parking facilities. Known for lively debate and sharing best practice, the day is aimed at both public and private sector car park owners, operators, developers, planners and companies supplying design and equipment services. The event offers a packed schedule of presentations from specialists in car park operation, design, refurbishment and parking technology, including ARUP, Parking Matters and CRB to name a few. This year the presentations will focus on the way technical innovation and societal trends are changing the relationship between parking, property and retail. Delegates are also encouraged to network and view the latest systems and services during social sessions held in the supporting exhibition. To find out more or meet our team drop us a line on info@nualight.com. The Nualight team would like to take the opportunity to thank all our customers and business partners for visiting us at this year’s Retail & Food Energy Forum, on the 18th May 2017. We hope that you had a good time and enjoyed your visit. The Retail & Food Energy event is a dedicated forum to energy efficiency in retail for energy managers and everyone concerned with energy in retail, in Italy. The day consisted of a variety of sessions including roundtables, talks and discussions providing a real platform for networking and sharing innovations within the industry. We certainly enjoyed many inspiring conversations and greatly appreciate your interest in our latest innovative products. This year we showcased Orion, our LED solution for refrigerated display cases. 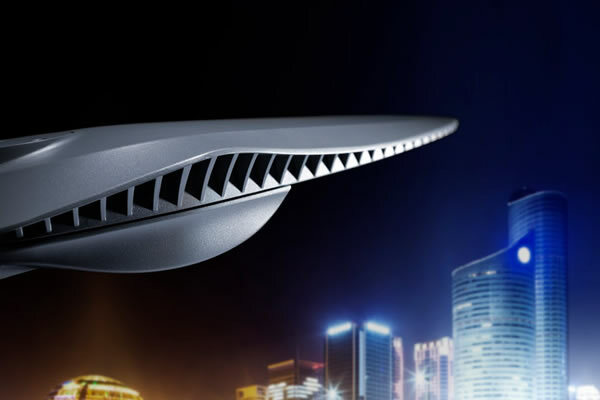 Orion boasts the latest standards in LED technology – 3SDCM LED chips, delivering industry leading lumens per watt output, significantly reducing energy bills. 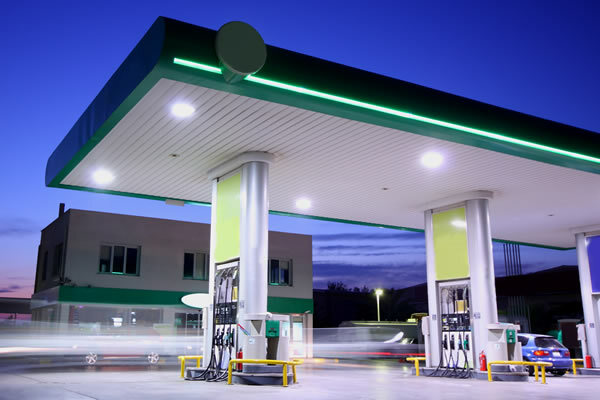 Other benefits include superior colour rendering, resulting in enhanced vibrant product displays. The convenience of stocked products furthers the appeal, enabling faster worldwide delivery times. 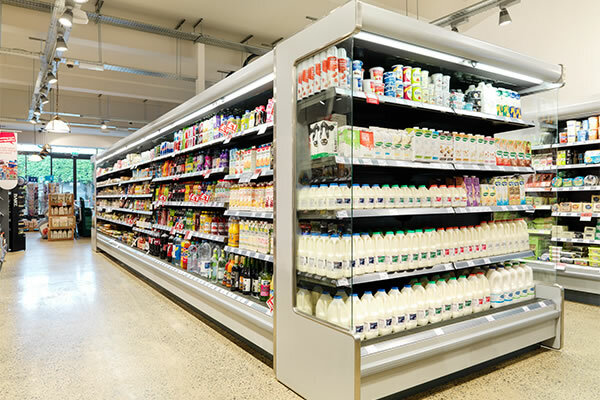 We have been offering LED refrigeration lighting to grocery retailers worldwide. 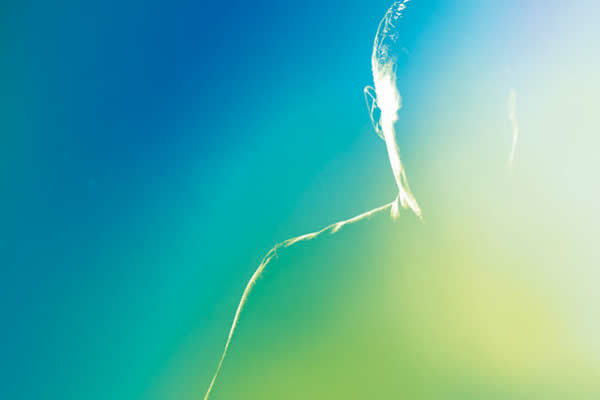 With our belief of delivering ‘True Brilliance’, we strive to give you the best lighting support, while reducing your carbon footprint and eliminating waste. In case you didn’t get time to talk to us while you were there, or you missed the event and are interested in energy saving lighting in retail then please contact us at cservice@nualight.com or visit our website at: www.nualight.com for further information. A popular corporate philosophy and mantra often indoctrinated into new starters and emblazoned on corporate literature is “the customer is king”, however, nowhere is it so passionately applied as it is within retail. Customer shopping habits can often dictate everything from the signs in the car park to the instore layout and produce offered. Numerous studies will advise on how best to attract and retain customers, how to influence a purchase and even though retailers would like to employ each of these tactics, a balance must be struck between these ideas and the retailers own financial and environmental targets. An aspect often overlooked which can help with all these factors is lighting and in particular, display lighting. Once a shopper is in store, how do you then ensure your produce is showcased to the best advantage? 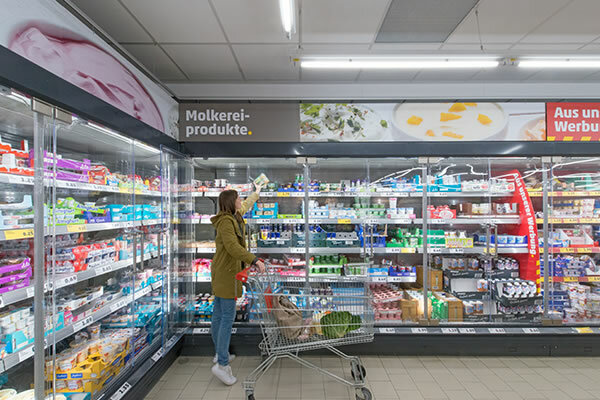 From general shelving to refrigeration and freezer display cases, lighting can have a huge impact on the overall feel of an environment and influence the buying experience. 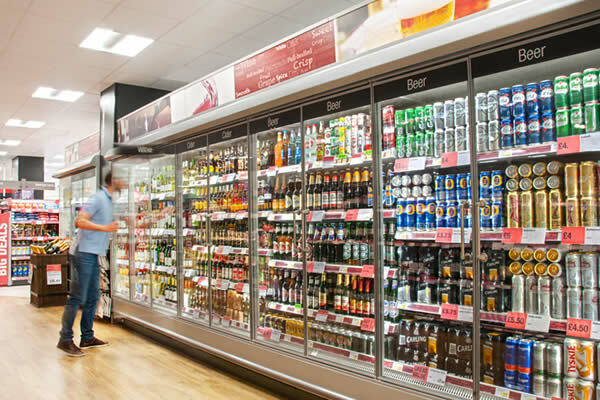 Nualight, a specialist of refrigeration display lighting and a pioneer of LED has helped many of world’s leading retailers and refrigeration case manufacturers, build or upgrade their cases with efficient, expertly designed, LED lighting solutions and understands the balance that must be achieved. There are several factors to be to be considered when selecting lighting for refrigeration display cases and over the years Nualight has advised on many fluorescent to LED transitions. Nualight is able to provide solutions from a comprehensive, market leading, competitive and patented portfolio. The portfolio has tiered family ranges to suit all budgets and requirements from Arctic – a family of LED tubes suitable for retrofit to the highly successful Orion and established Perfino ranges. 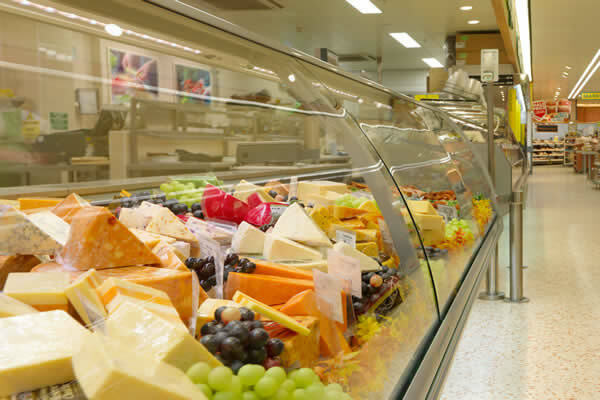 Perfino, has outlasted competition and remains the industry benchmark as the refrigeration display case range which will lift and enhance a wider range colours across the spectrum creating comparably more vibrant and enticing displays. Nualight believes that display cases can be a place of colour and contrast and a planned and controlled use of the right light in the space can enhance the customers experience encouraging them to explore and discover the produce in new and exciting ways. Specialist design and engineering to improve the customer experience. The energy savings with LED are outstanding, e.g. Orion – a range of high performing horizontal and vertical LED solutions with industry leading efficacies of 125lm/W, which when swapped with fluorescent can achieve up to 90% energy savings whilst directing the light exactly where it is needed, thanks to its specially designed optic. Orion is a good example of how it is possible to make energy savings and simultaneously improve the customer’s buying experience with LED. As LED becomes more common so do cheap and poorly designed lighting solutions. Even though they use LED; the quality of the light output can negatively impact the buying experience and a poor build quality can quickly mean escalating maintenance costs. When used to good effect, lighting can uplift, create enticing displays and enhance the customers experience but how can you tell that it is working? At Nualight we have found that customers are rarely able to pinpoint when the lighting has been changed. They will pause, feel that something is different, they will notice produce they had not noticed before, they will spend more time instore perusing and exploring, their mood and behaviour will be more calm and relaxed and more open to the retail or brand experience. So even though customers will not explicitly detail that the lighting is doing its job, in a world where “the customer is king” the balancing act of providing a safe, welcoming and bright atmosphere whilst managing your financial and environmental objectives can be a lot easier when you can make informed decisions about your lighting.